Katie Piper is to delve into the wildly differing approaches to pregnancy for a new Channel 4 documentary strand. 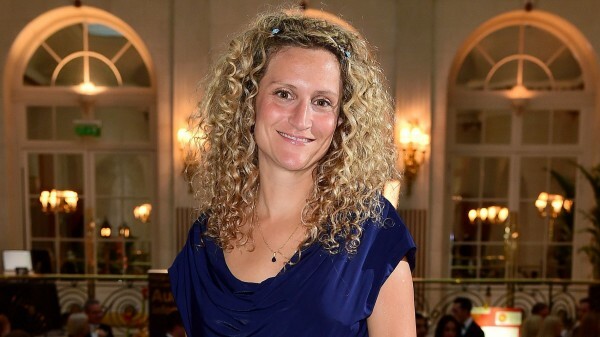 The TV presenter, who gave birth to daughter Belle Elizabeth in March 2014, will host the hour-long observational documentary Posh Births, which looks at unique and unexpected birth plans of expectant mums. The 31-year-old star will meet women following extreme fruitarian diets, others who have been inspired by Kate Middleton’s post-birth glow and those who want to experience a spiritualist ocean birth in the presence of wild dolphins. Katie will discuss the pros and cons of our vastly different birth choices with a clinician and hear from the parents who have been there and done that. Posh Births marks the first of three new hour-long shows that have been commissioned by Channel 4. 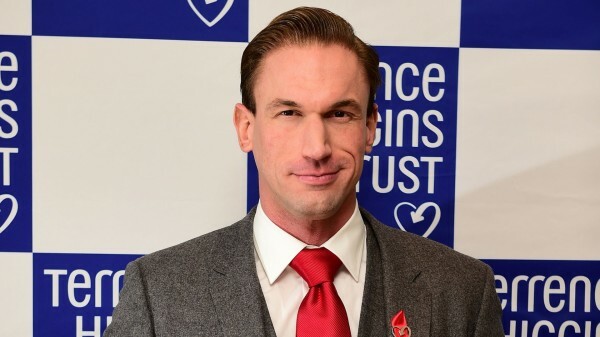 Embarrassing Bodies medic Dr Christian Jessen will put two hypochondriacs to work in the NHS in House Of Hypochondriacs. With an estimated £2 billion spent on hypochondriacs, the 38-year-old doctor will try to transform them into healthcare assets by undergoing exposure therapy, as they encounter a variety of situations while improving their condition. TV doctors Dr Alexander ‘Xand’ van Tulleken and Dr Ellie Cannon will give families a head-to-toe MOT, as they try to solve their health issues in Dr Know. The pair will scrutinise every aspect of their lives, from their diets, their weight, cholesterol and blood pressure as well as inspect bacteria found in their homes and even put their pets under the microscope.  All three shows are expected to screen on Channel 4 later this year.